As distributor for the industry's top manufacturers, Arm-Tex provides leading-edge solutions for vapor recovery challenges with the Civacon 633-CPP vapor hose fitting and the Dixon VR4040 vapor fitting. Specially engineered to safely meet the most unforgiving operational demands, Civacon 633-Cpp and Dixon Vapor Fittings provide superior performance time and time again. 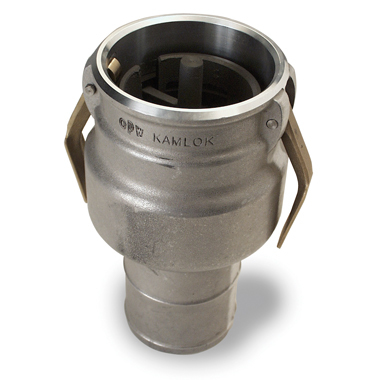 Field tests have demonstrated that Civacon's 633 CPP Vapor Coupler lowers pressure drop across the fitting by an astounding 50 percent. 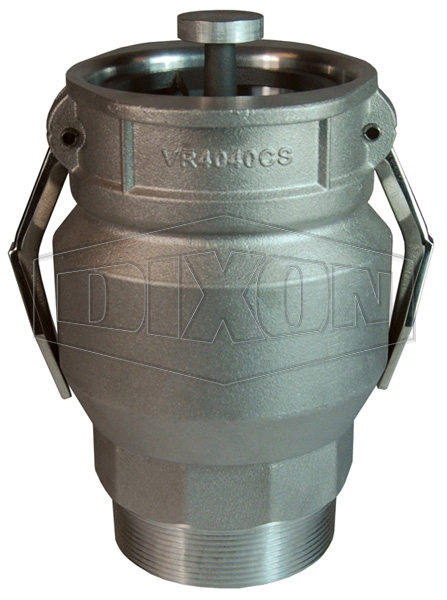 Dixon Vapor Fittings offer similar benefits, while providing enduring quality even after years of repeat use. 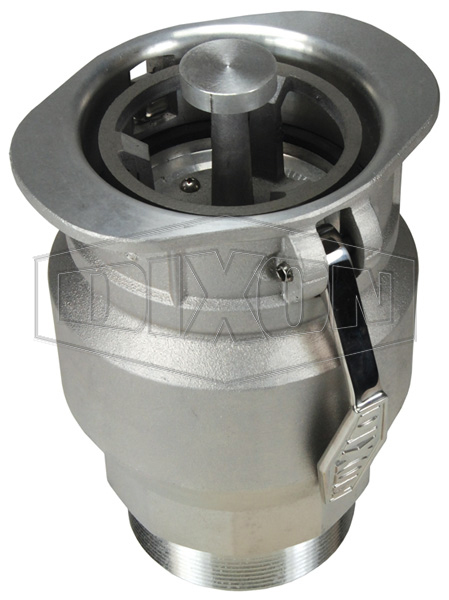 Fluid handling operations require high-performing products that stand the test of time. Representing the world's premier brands, Arm-Tex has delivered superior, durable devices for more than three decades. We've also developed lasting relationships with leading manufacturers, allowing us to deliver reliable solutions at cost-competitive prices. Contact our office to learn more about Civacon 633-Cpp and Dixon VR4040 Vapor Fittings, along with our many other top-flight vapor recovery products.